^ Warren, Tom. 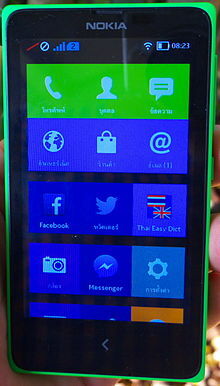 Microsoft kills off its Nokia Android phones | The Verge. The Verge. 17 July 2014 [5 August 2014].